The turn of the century was bright time for the UK Garage movement, and its blossoming army of producers. Among the front lines was Jason Chue aka Wookie, who lit up the new millennium with his classic singles “Battle” and “What’s Goin On?”. If that wasn’t enough fire for one year, Wookie followed those with two unofficial remixes, both sharing a solar-theme. His take on Gabrielle’s “Sunshine”, which never fails to float you up to gold-plated cheese heaven, garnered the attention it deserved, but there was a gem over-shadowed by those mentioned, and it’s ready to be dug up. 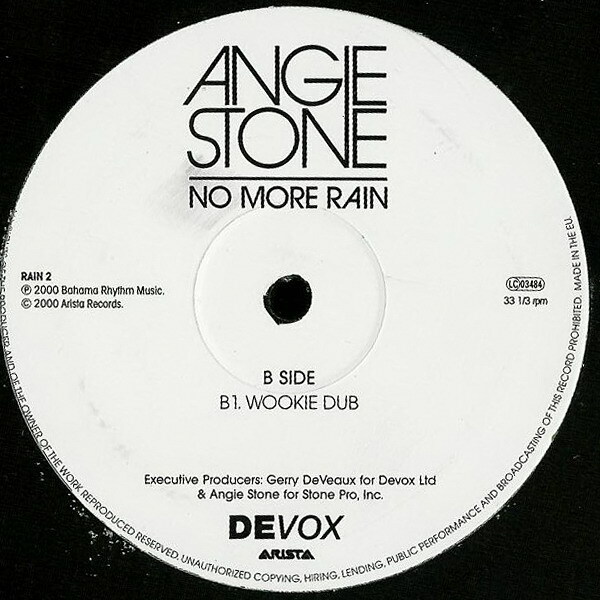 The tune begins with a serving of Angie Stone’s vocals, cut-up, smoothed out (over a decade ago I might add), and is then masterfully shrouded in dark and dubby bassline. Tip-toes of strings accent the expert navigation through light and dark. And in those instants where the two collide, there is a breathe of air, and an exhale of pure garage bliss. River is a Montreal-born, Vancouver-raised, lover of music. The youngest member of the MTL based DJ & Producer collective Knife & Fork, he brings a fresh, playful, mixing style to the tables, Strictly a selector at the moment, River's flavour resists the pinning of any genre, and rather takes form in it's ability to make people dance, wile-out, skank, and forget everything but the floor. Keep an eye out for this young-blood DJ behind decks near you, and on the pirate radio station Nasty FM every Saturday at 7 pm ET.